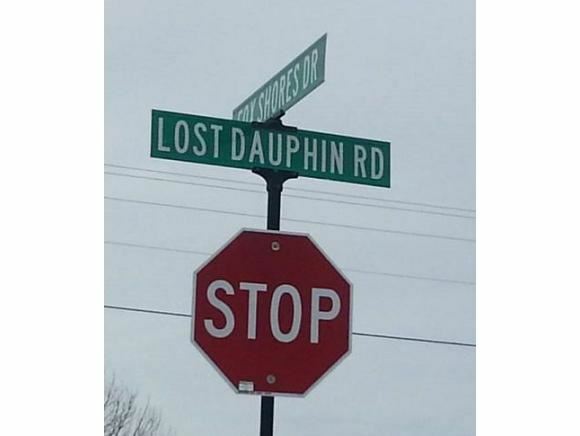 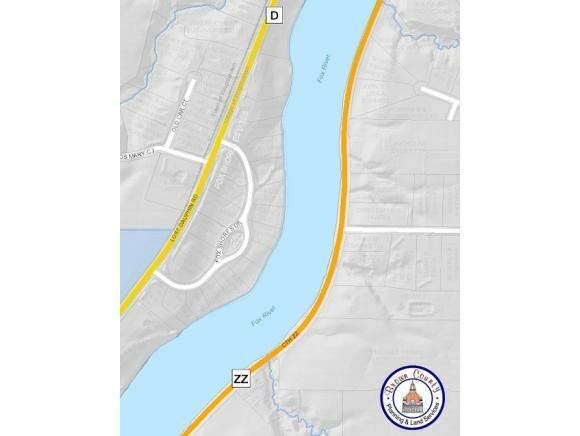 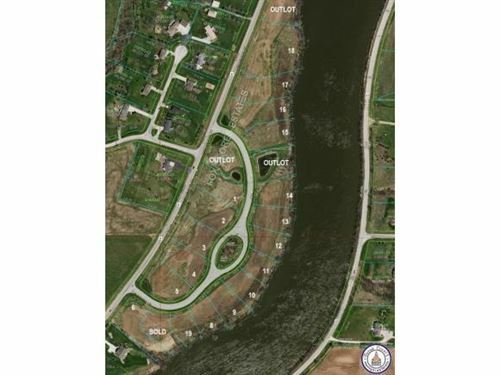 Riverfront development between De Pere and Appleton along Lost Dauphin Rd in Village of Wrightstown. 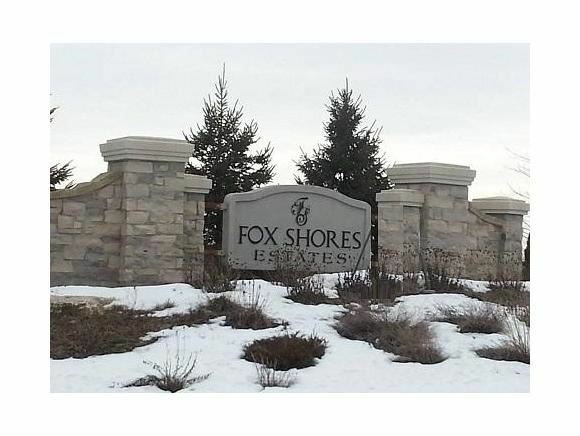 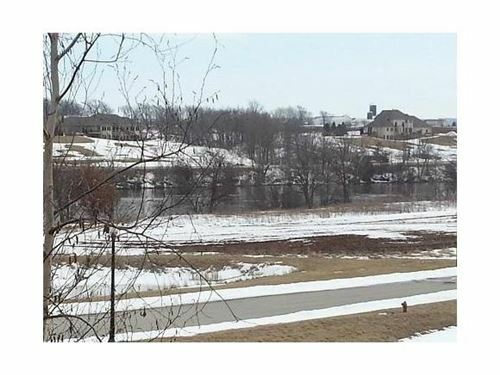 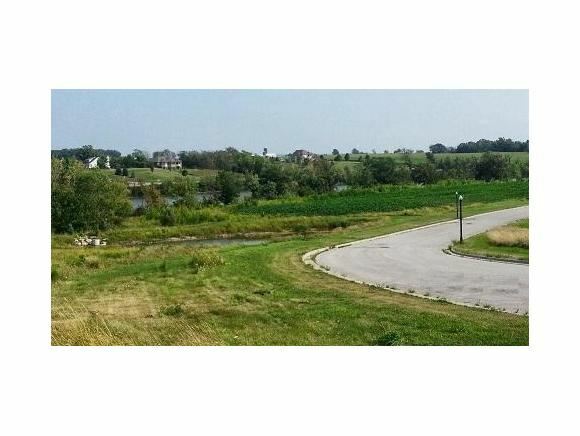 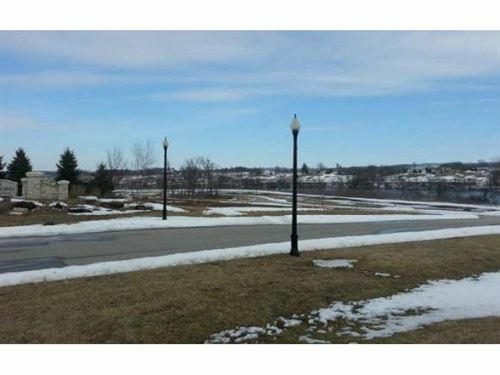 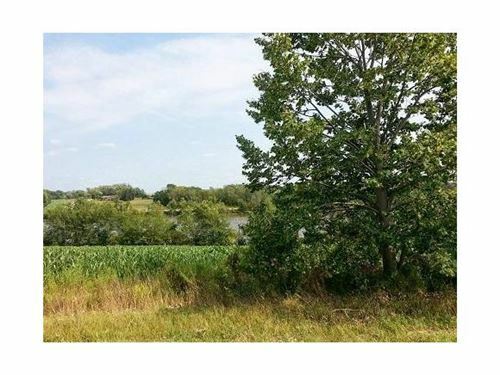 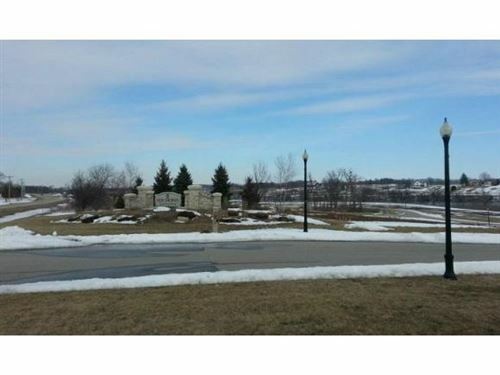 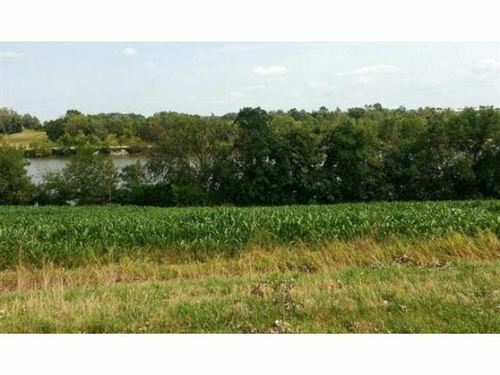 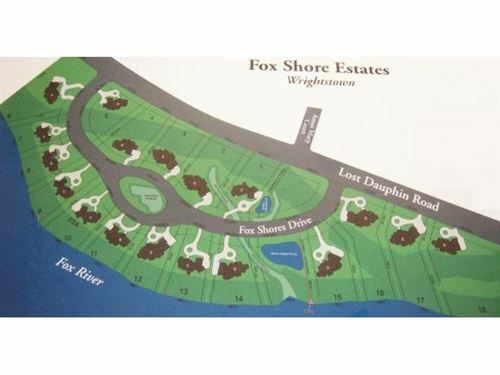 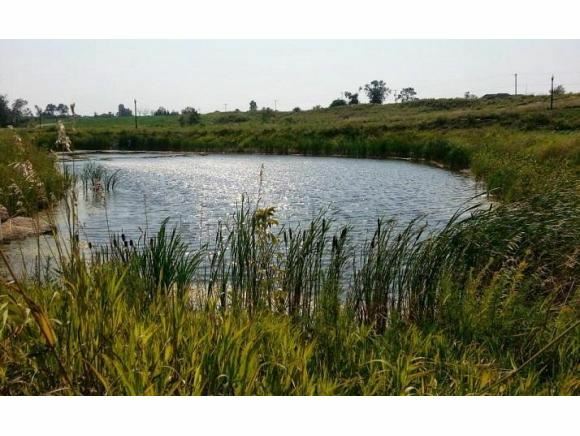 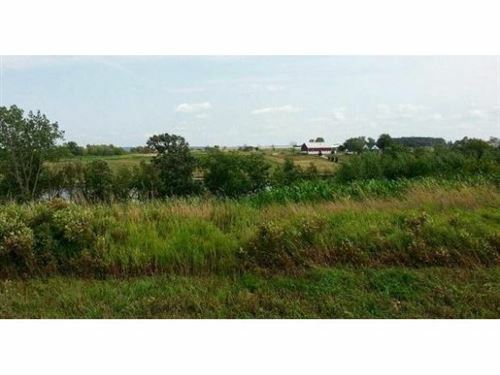 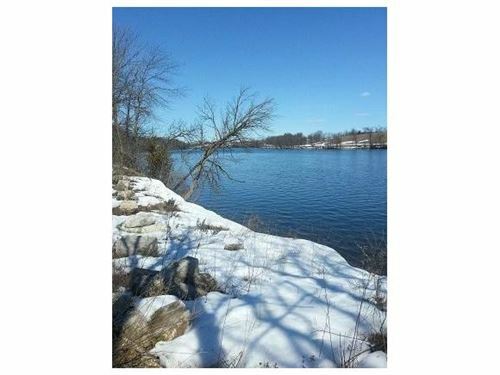 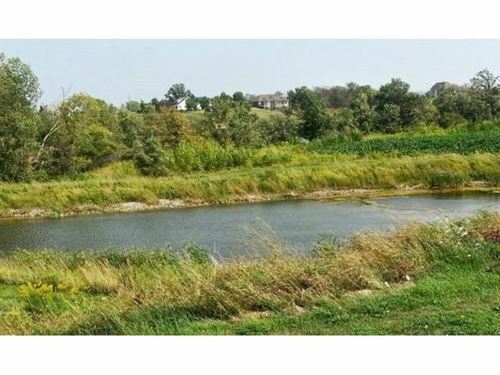 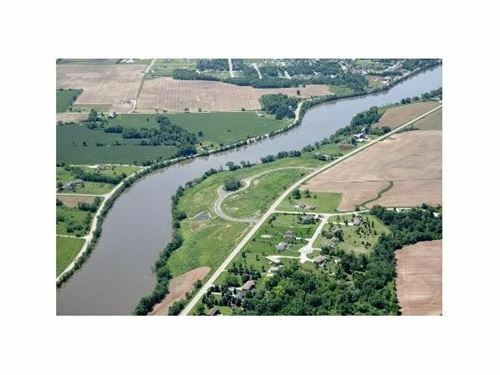 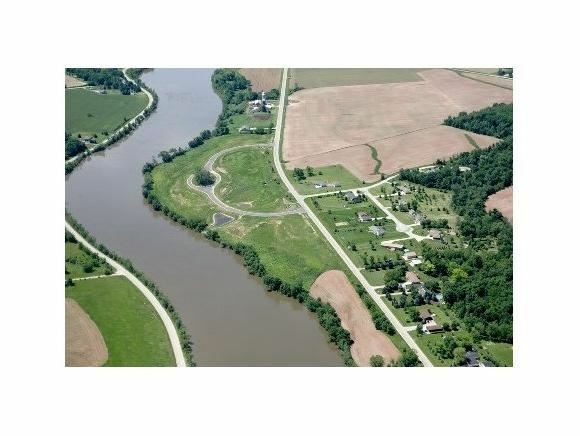 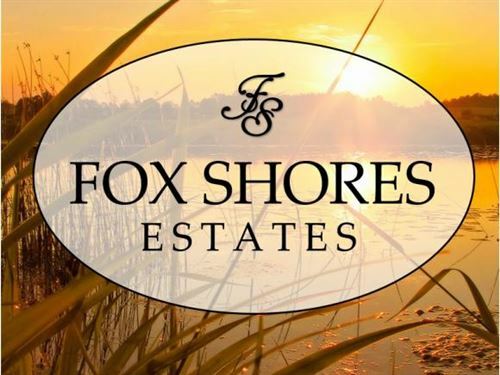 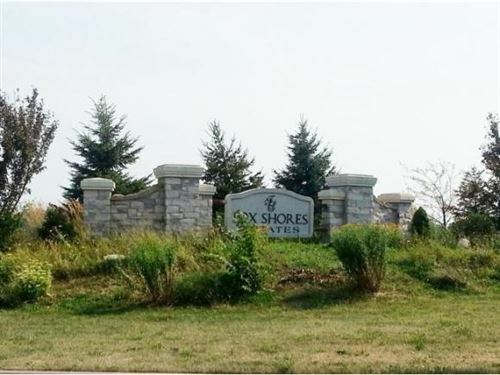 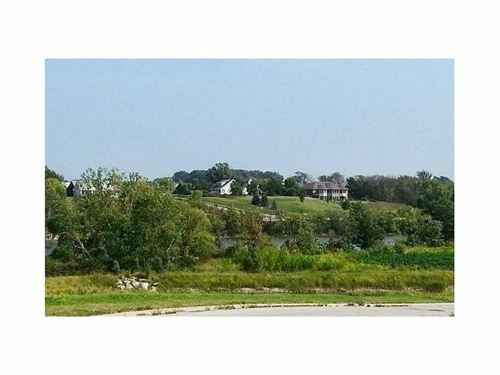 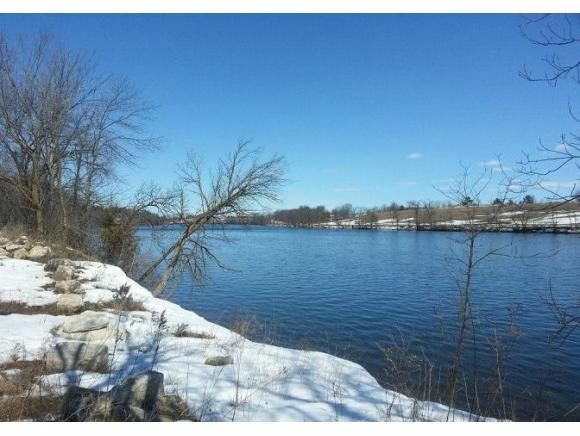 12 waterfront and 5 waterview lots nestled on the Fox River shoreline. 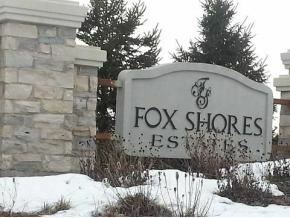 All residences have access to Fox River by means of a community walkway. 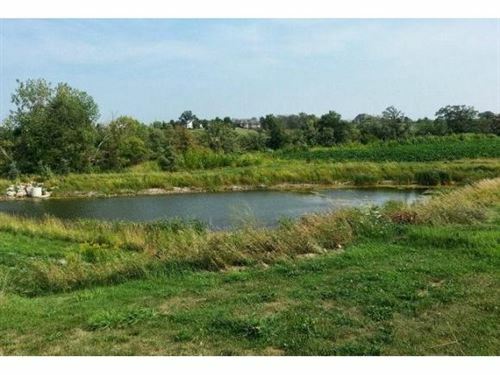 These lots have tree-lined streets, curb and gutter, decorative lighting and common green space and landscaped ponds!